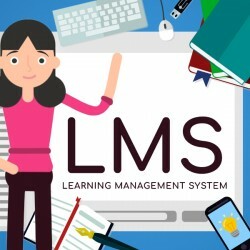 A learning management system (LMS) is a software application for the administration, documentation, tracking, reporting and delivery of educational courses or training programs. They help the instructor deliver material to the students, administer tests and other assignments, track student progress, and manage record-keeping. visit moodlearning for more info. 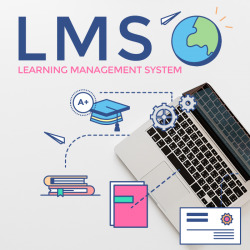 moodLearning understands that running an eLearning site requires collaboration among instructors, instructional designers, developers. 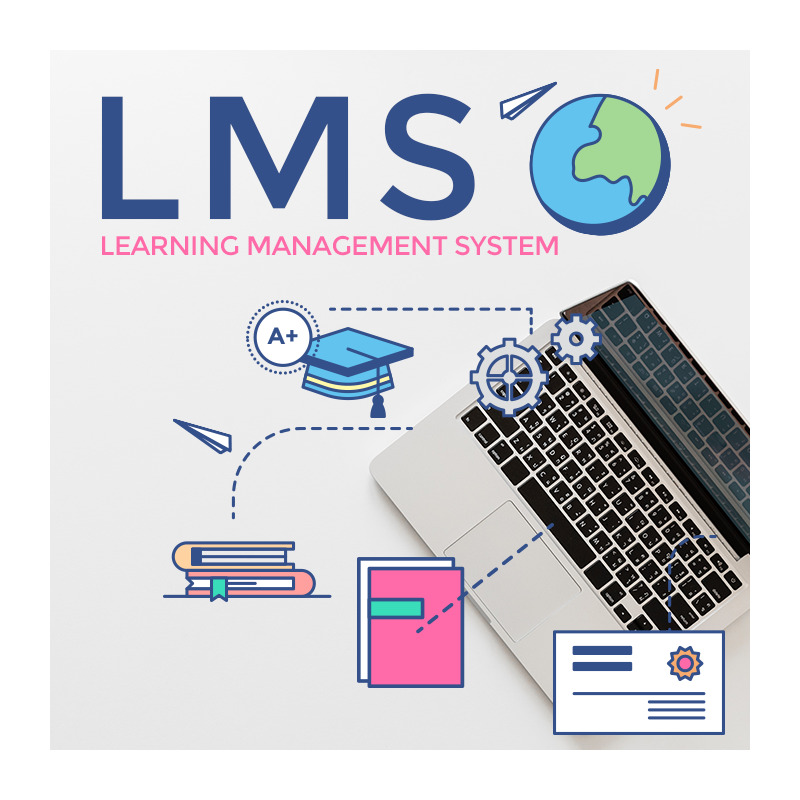 With moodLearning elearning and tech services, your learning management system (LMS) comes with collaboration tools like NoMeet. For FREE! NoMeet enables asynchronous meetings so you don't have to meet physically all the time.